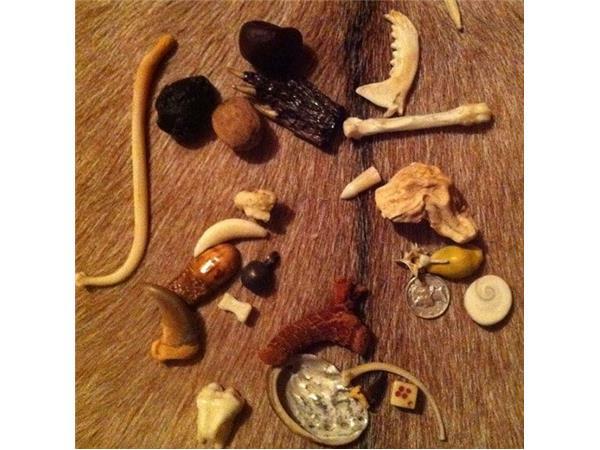 Come, sit within the sacred circle along with CinnamonMoon, Spiritual Coach, Reader and author of A Medicine Woman Speaks. 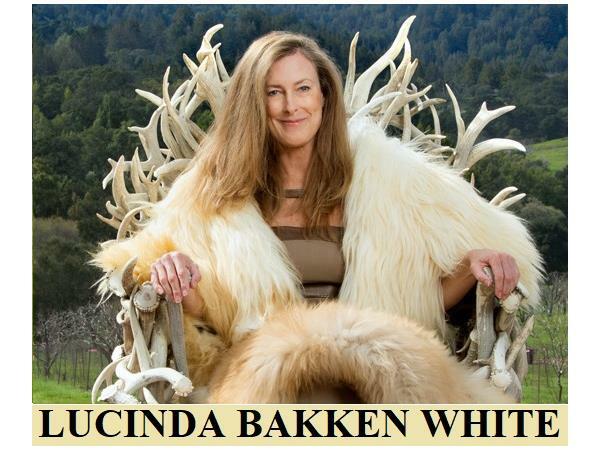 Tonight’s distinguished guest will be Lucinda Bakken White, specializing as an Inner Wilderness Guide and expert in the process of self-discovery and personal transformation. 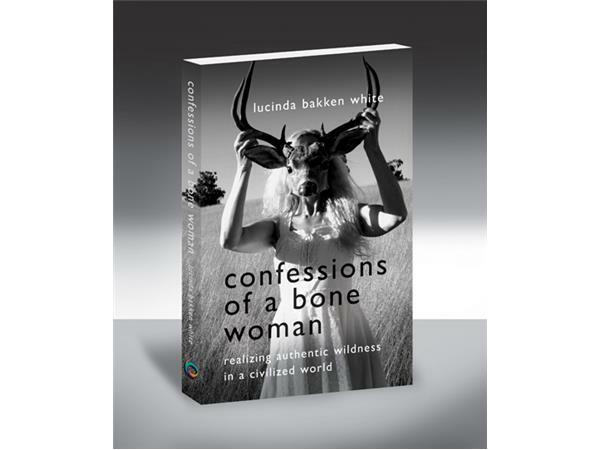 Join us as we explore the insights from her book: "Confessions of a Bone Woman: Realizing Authentic Wildness in a Civilized World. We live in a time of deep change undergoing many transitions as awareness is raised. Our senses are becoming heightened and we are hearing destiny’s call. It’s important to answer that call in a manner that is right for you. 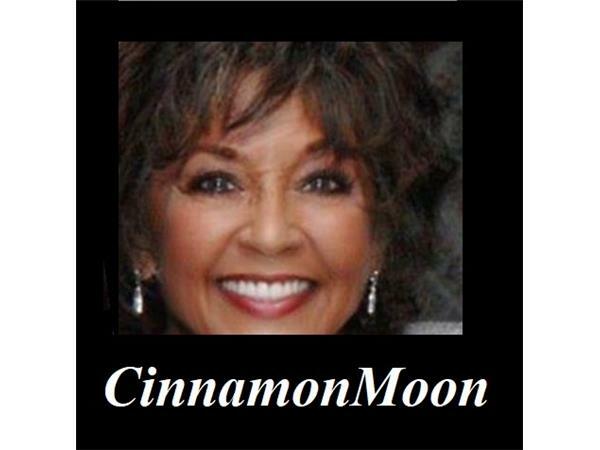 This show is designed to assist you in developing your spiritual path by sharing a variety of topical interests. Feel free to visit our study center at www.spiritlodge.online to utilize our resources. Personal services are available by appointment or chance when you need them. 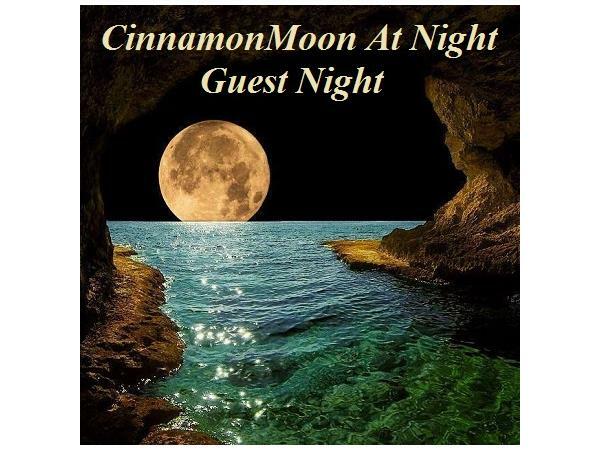 Meanwhile, tune in, call in, join in…and don’t forget to stop by the live chat room to say hello.